When going through a kitchen renovation, you want to invest in the things you’ll be using multiple times a day. Some things may be obvious, like having a good-quality dishwasher installed or durable countertops for meal preparation. But what about cabinetry? Should you go for the lowest priced, standard set of shelving or buy something that will last you years. Well, we’re here to tell you why you should install custom cabinets in your home. With custom cabinetry comes the ability to perfect any design you want to blend into your kitchen. Buying semi-custom cabinets offer only the basics when it comes to colour selection and finishing options. They need to be made fast and look simplistic to appeal to all potential customers. However, custom cabinets are made using finishing techniques that know no bounds. You’re introduced to unlimited choices regarding patterns, front door inserts, stain and paint colours, trim and moulding and more. Regardless of whether your kitchen renovation involves reformating the entire layout or not, investing in custom cabinets allows flexibility with the variations in sizes that are available. These pieces are designed to fit your lifestyle and the exact measurements of your home. A cabinet can be made for any width, height or depth combination you need. You never have to worry about wasted space. When deciding on materials for your cabinets, it's best to choose real wood, as opposed to particle board which is an engineered wood constructed using wood chips or sawdust along with synthetic resin. This makes for a lower quality, less stable product than a natural hardwood would. Make sure the graining, wood colouring and pattern in the wood is consistent among the chosen pieces to ensure cohesion throughout the final product. The wood selected should be crafted in a controlled environment to prevent defects from happening. The necessity for continuous maintenance is something custom cabinet makers try to avoid, as durability is one of its main advantages. Any and all wood used should be thick enough to support whatever the homeowner may need, along with providing added measures like subtle shelf reinforcements to ensure a stable cabinet. Custom cabinetry can last 15 years or more. It’s an expensive investment and can take several weeks to construct but it’s all worth it for a product that will last you for years. Having a recently renovated kitchen can add thousands of dollars to the value of your home. Add in a few rows of custom cabinets and that number will rise even more. It’s one of the best investments you can make when working to sell your home, as people will pay handsomely for an updated kitchen that fits all their storage needs. 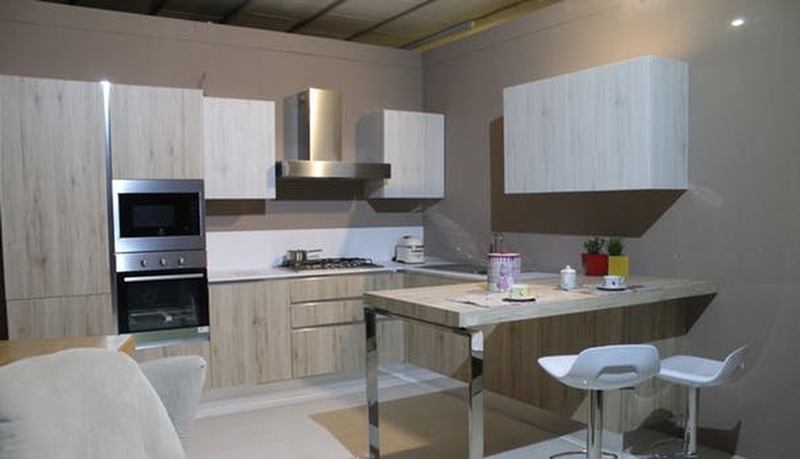 A well designed and utilized kitchen will attract a large number of potential homebuyers as well as return 85 to 100% of your initial investment. At Dash Builders, our general contractors specialize in all aspects of construction work. From kitchen renovations to basements and landscaping, our number one goal is 100% customer satisfaction with every project. Located in Winnipeg, Manitoba, we service Steinbach, Winnipeg, Oakbank, Headingley, Stonewall and other surrounding areas. Call us or visit our website to get a free quote.